Whether you have a canine companion, a furry purr-ball or another pet, you probably love to spoil your little friend. The American Pet Products Association estimates that this year, Americans will spend almost $70 billion on their pets. If you’re looking for a great place to shop for your four-legged buddy, here are some excellent pet stores in Oklahoma. Bakery might be in the name of the business, but this little store is also a boutique for cats and dogs. Your friends are allowed to come in and shop with you for specially-baked treats, pet food or a special gift. More Than Pets is a full-service pet store that offers small animal rescue, boarding, grooming and pet supplies. It was voted “Best Pet Boarding” by Readers’ Choice Awards last year. Mann’s Best Friend opened in 2007, featuring natural pet food and healthy treats. It also carries collars, leashes and other pet supplies for your furry canine. Poteau Pets features over 1,500 gallons of tropical and marine fish, but also carries specialty pets, like ferrets, and supplies for all types of animals. For your fishy friends, they’ll do partial water changes, algae removal, water testing, and glass cleaning, among other services. Dog Dish describes itself as a “canine mecca.” Healthy food and treats for the four-legged roommates on one side of the store and on the other, it’s a boutique with all types of supplies for pets. This store offers a full line of pet supplies, for tropical, marine and pond fish, birds, reptiles and small animals. It boasts western Oklahoma’s largest selection of pet clothing. Canines and felines are welcome to shop with their human, but they must be controlled by a leash. The store is locally owned and operated by staff who know and understand all breeds of cats and dogs. Employees will help you find the right food for your furry friend and assist with harness and collar fittings. 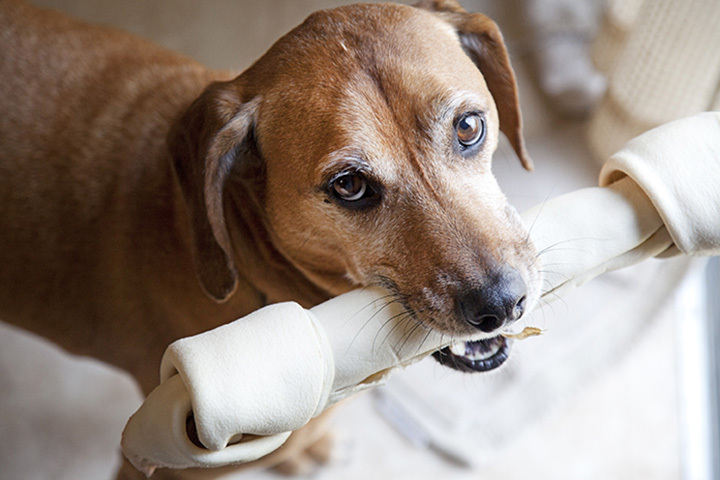 Wagology focuses on healthy, happy dogs, but they do carry some feline treats and food. The boutique carries specialty items. It’s owned by the same people who operate Pooches, Tulsa’s premier dog day care. All Fur Paws is a locally owned and operated natural pet store that carries food and accessories for cats and dogs. They even offer a self-serve dog wash with 5 different shampoos, ear wipes, eye wipes, shammy, towels, and toothbrush.